I’m Enoch, a frontend software engineer at Google and a recent graduate from Queen's University. Previously an intern at Nest Labs, Government of Canada, and Ottawa-Carleton District School Board. 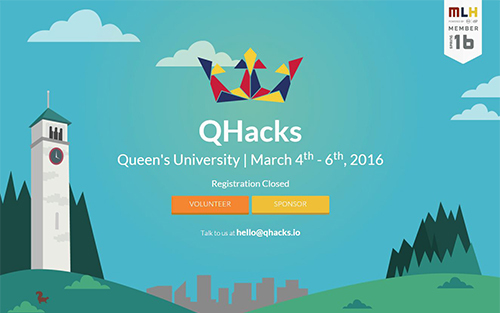 I developed the site for Queen's University's first hackathon. The site uses custom graphics and animations and is also fully responsive. I developed a fully feldged content management system from scratch under the direction of a small buisness owner. The system included client and inventory managment functionality. The aplication and web site was developed over a span of several months. This application allows a small business owner to effectively manage client information and order/booking data. This system was developed using PHP with a MySQL Database. 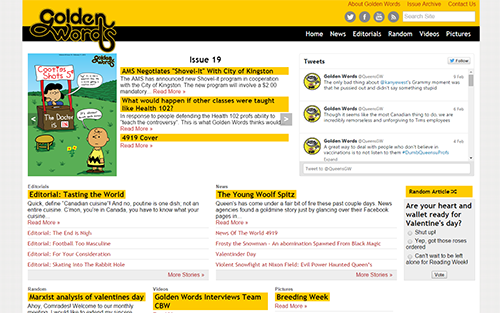 This website for a popular campus newpaper was developed on top of the Drupal content management system. I developed a custom theme and extended the functionality of the system using custom PHP scripts to fit the needs of the user. 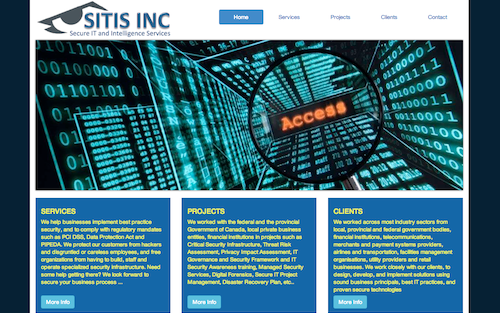 Simple, static HTML website developed in a short 1 week time span. Uses the lastest Bootstrap framework to allow for a responsive enviroment leading to a site that works both on mobile and desktop browsers. A mostly static website with simple interactive functionality such as Mailing List signup and Popup Contact Form. 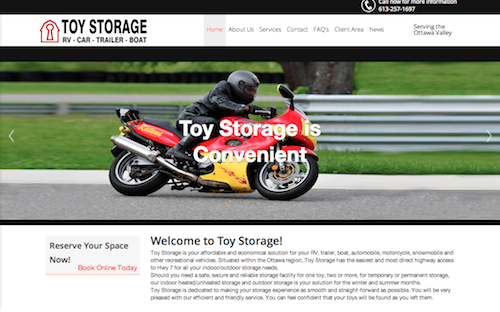 This site was built from a purchased template and was a visual refresh from an old exisiting website.